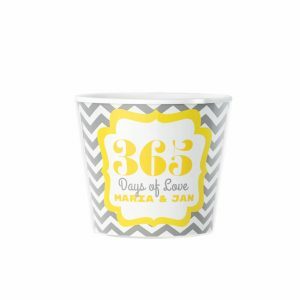 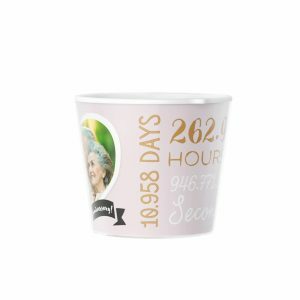 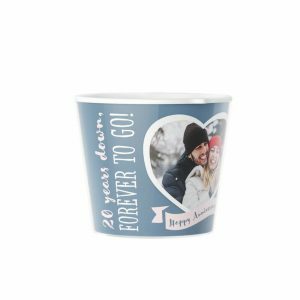 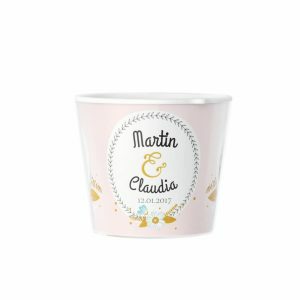 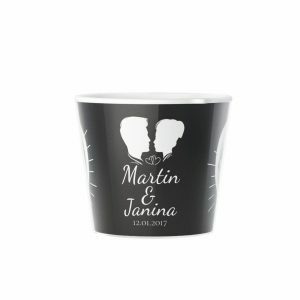 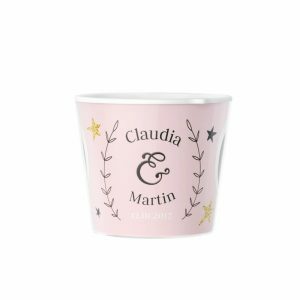 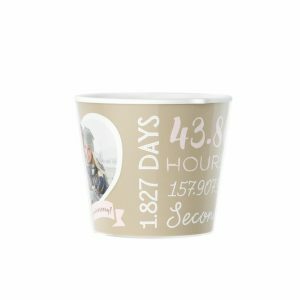 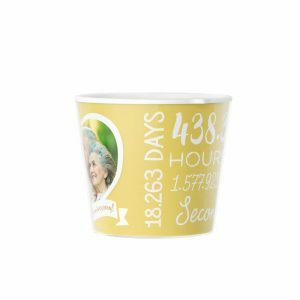 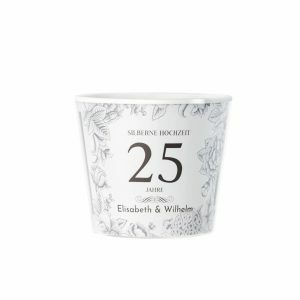 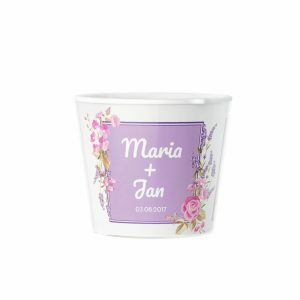 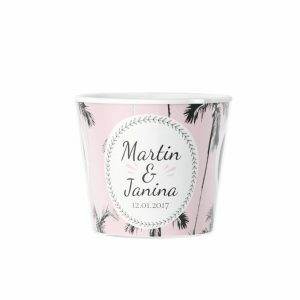 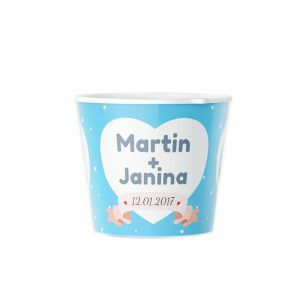 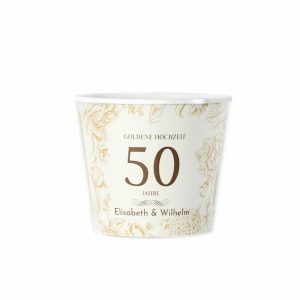 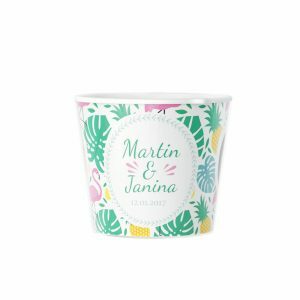 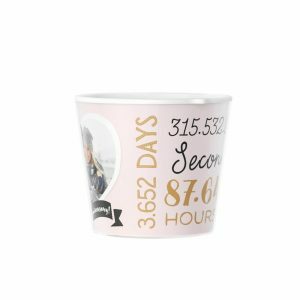 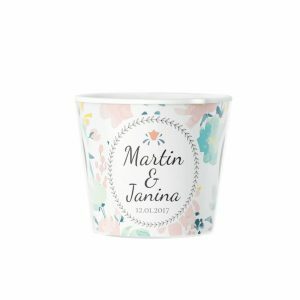 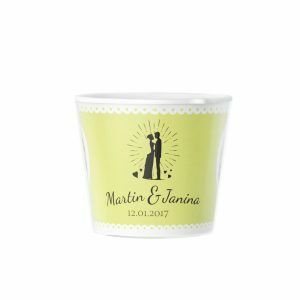 Whether the big day or an anniversary is coming up, you can help the lovely couple celebrate with a wedding flowerpot. 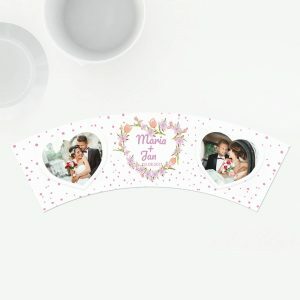 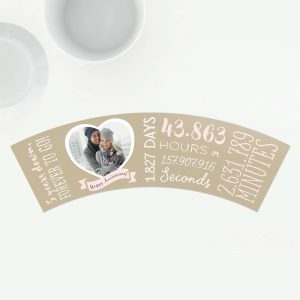 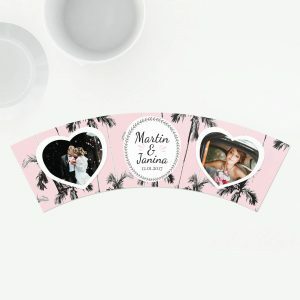 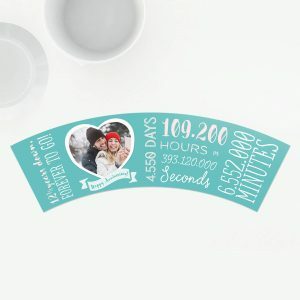 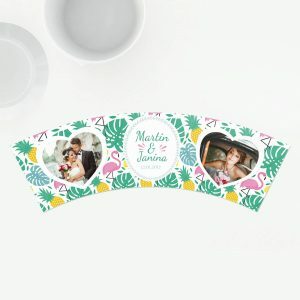 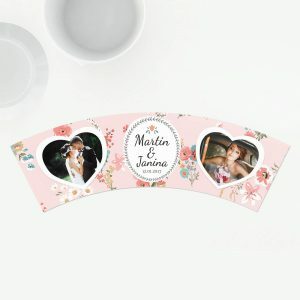 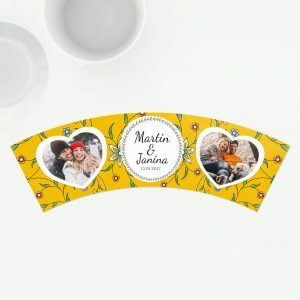 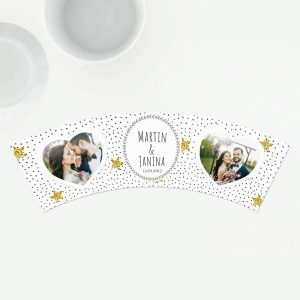 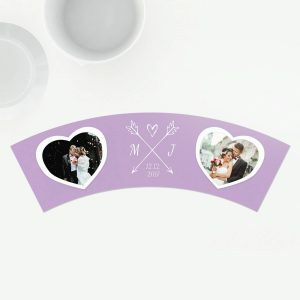 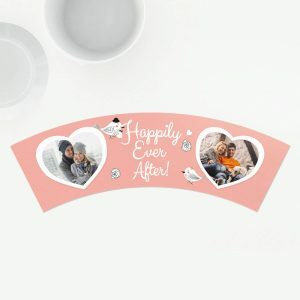 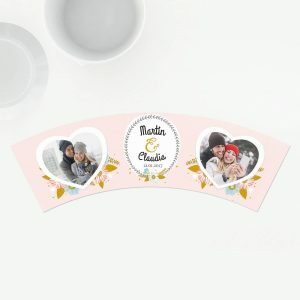 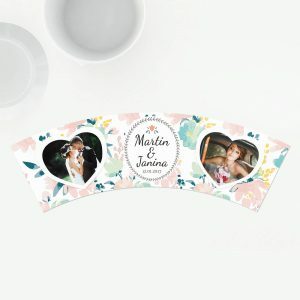 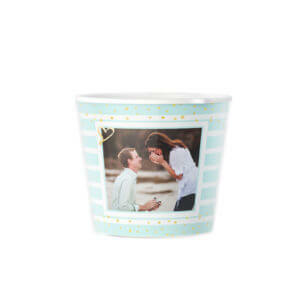 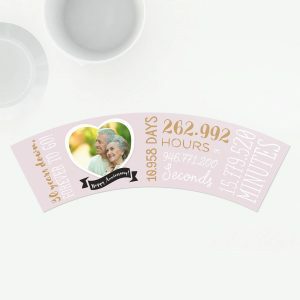 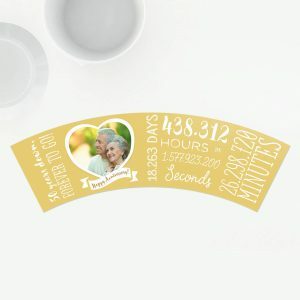 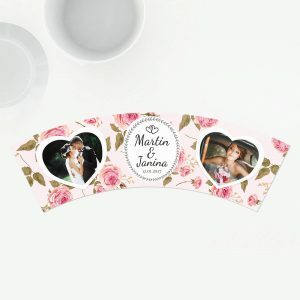 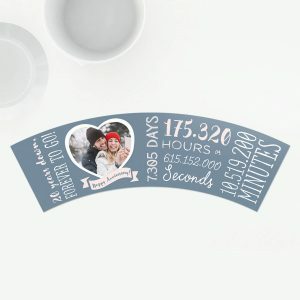 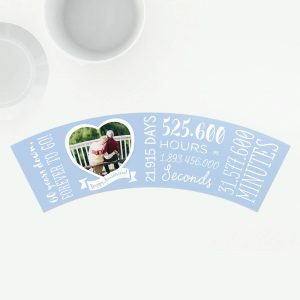 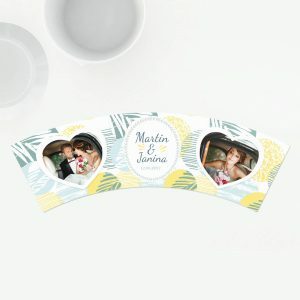 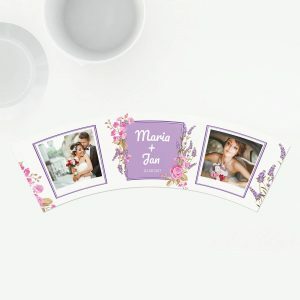 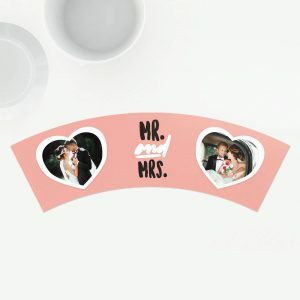 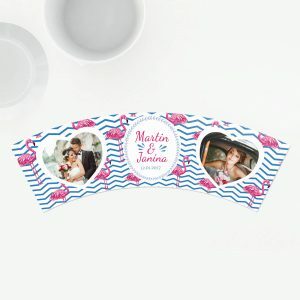 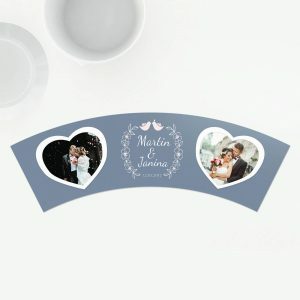 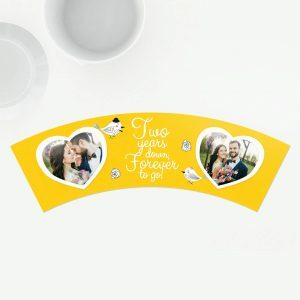 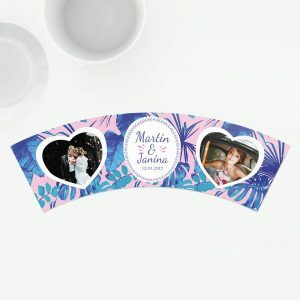 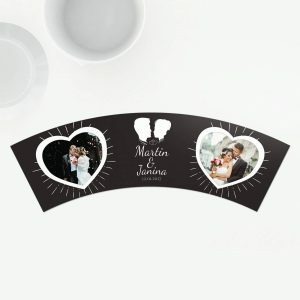 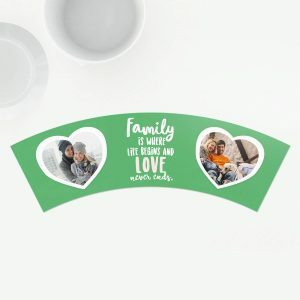 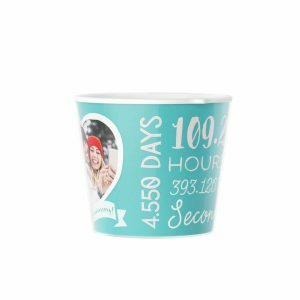 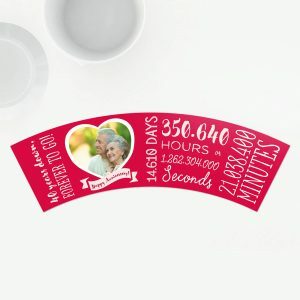 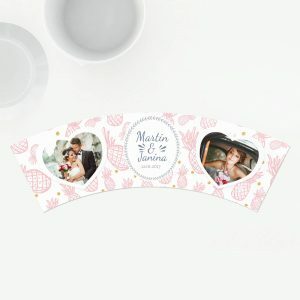 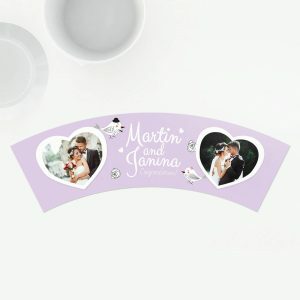 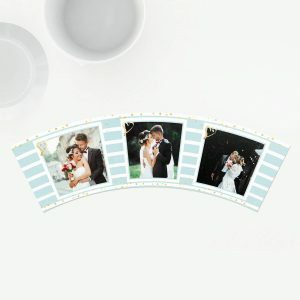 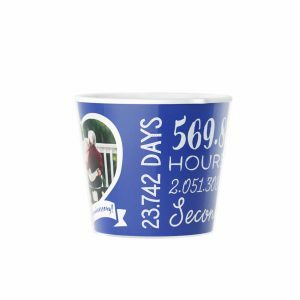 Our custom line allows you to offer a wonderful wedding gift that includes a photo of the couple. This is also the perfect way to surprise them with flowers for their wedding. 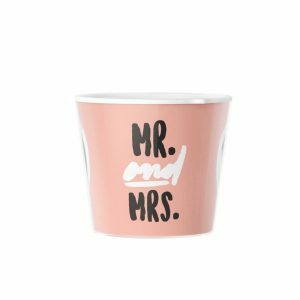 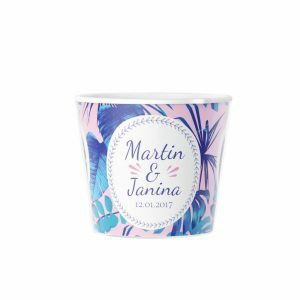 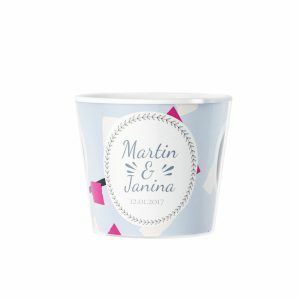 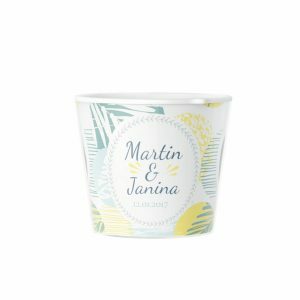 Give the present of wedding flowers with one of these eye-catching flowerpots. 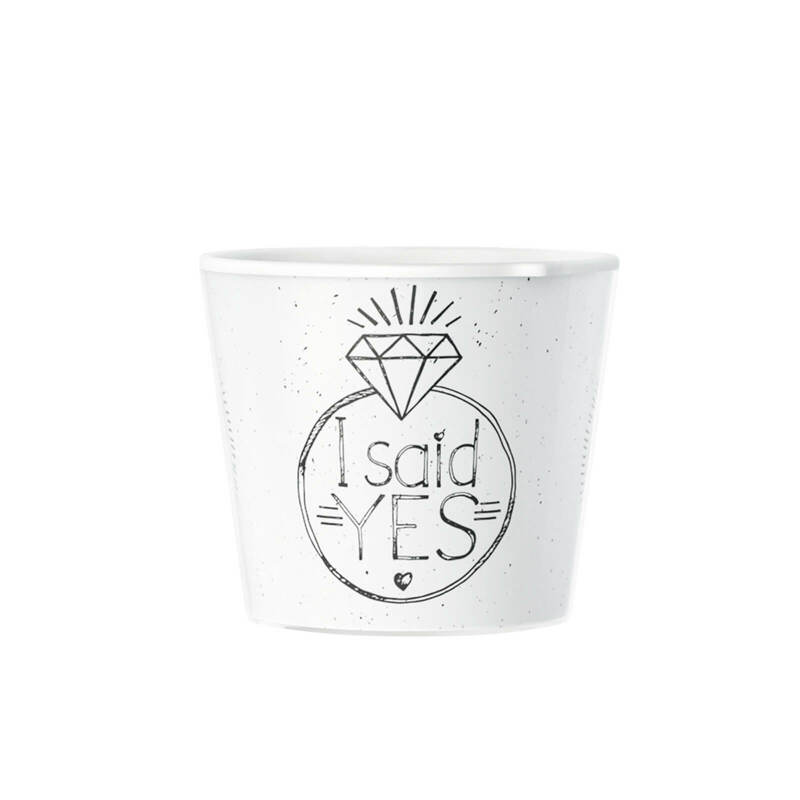 Designs include "Say Yes to Everything You Love" and "50th Anniversary." 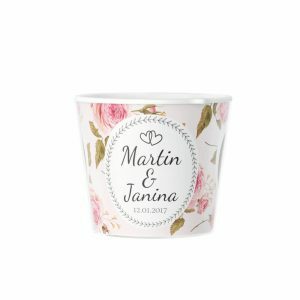 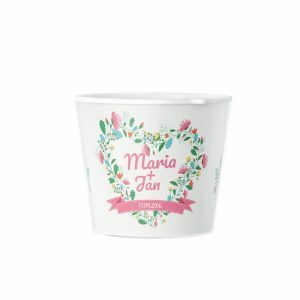 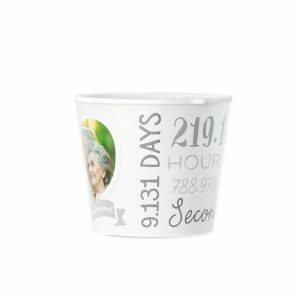 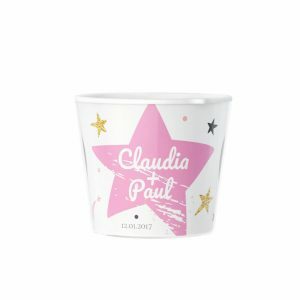 Your thoughtfulness will live on for many years with a wedding flowerpot!